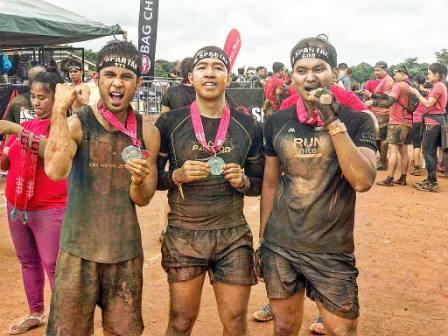 One of the leading food chain in the country announces a fun run for the whole family. 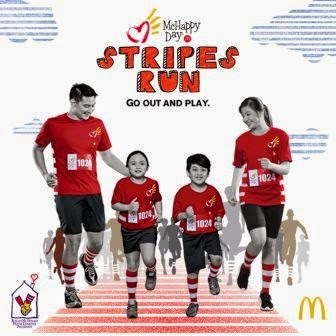 And this is the "McHappy Day Stripes Run" with the theme of "Go Out and Play." 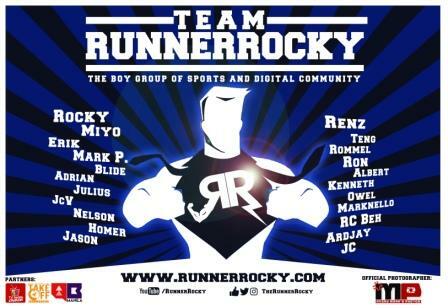 The said run will be happening on December 6, 2014 at the BGC. 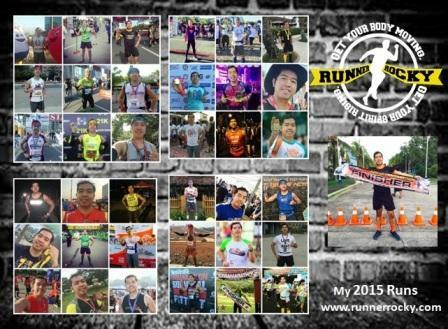 – Inclusive of McHappy Day fun run shirt, striped socks, McDonald’s breakfast meal, and race bib.